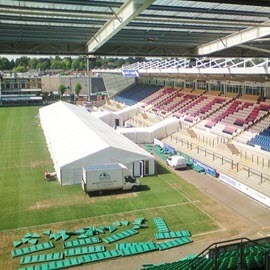 Professional Marquee Hire in Banbury. Supplying beautiful marquees in Banbury and the local region is our speciality, so why go anywhere else when you are planning your next event? 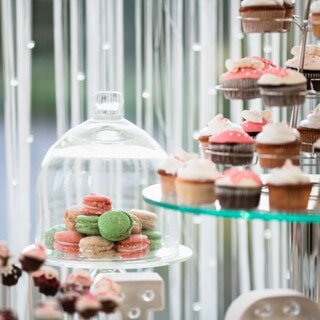 From a family get together to a corporate event and everything in between, Wings Events can help to make any event a big success with our high quality marquee hire service. 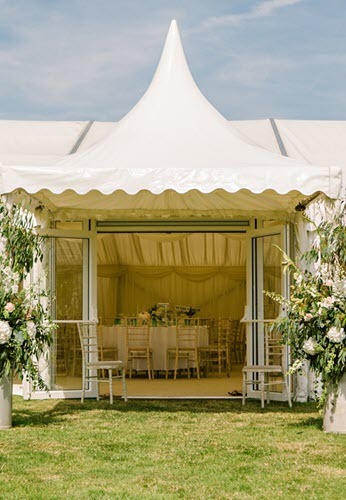 We have extensive experience of helping a wide variety of clients to receive the marquee that they need for any special occasion, ranging from local businesses looking for corporate marquee hire to happy couples planning their wedding days. 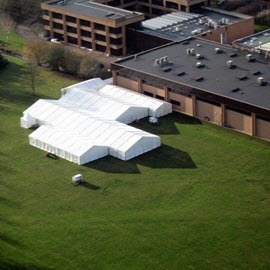 Whether you are planning a small and intimate gathering of friends and family for your wedding reception, or you are planning a party with hundreds of guests, we can supply the marquee you require at a highly competitive price – complete with all of the little extras that can help your event to really stand out. Supplying beautiful marquees in Banbury and the local region is our speciality, so why go anywhere else when you are planning your next event? Our range of marquees includes three, six, nine and twelve metre wide marquees which are suitable for a wide range of events. From the simple to the spectacular, one of our marquees could be the perfect stylish and welcoming setting for your next party or special occasion. As well as the marquee itself, we can also provide everything from marquee linings to create a truly impressive finish to flooring – including dance floors – and other fittings which are designed to leave you with a space which works perfectly for your event. 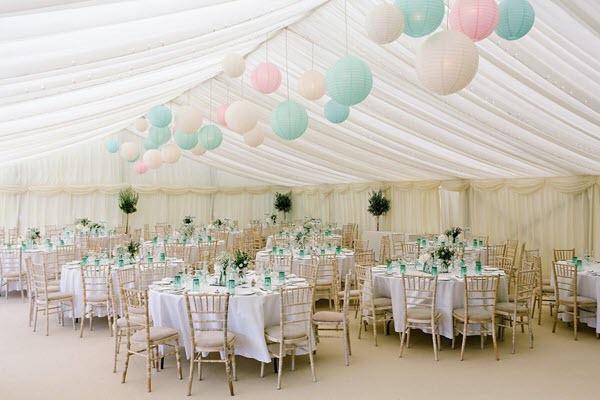 Get in touch now to hear more about marquee hire in Banbury and the local area.